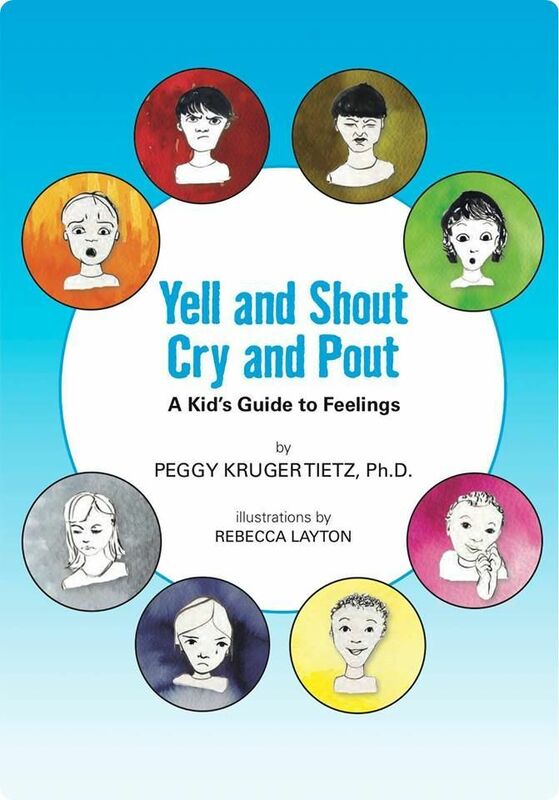 Yell and Shout Cry and Pout is available at Amazon. As a psychologist, I have seen, over the years, a lot of families and children. For many years I did play therapy, where children could act out the things that were bothering them. I was often struck by the intensity of their feelings, and of their enthusiasm to express them in that setting. Often their play mirrored what was happening in their lives. As I got to know the kids, I could share with their parents ways that they could help their kids express themselves at home. Often this meant helping parents get comfortable with their own emotions and become more aware of what attitudes about emotions they were sending to their kids. It was not uncommon to find that parents had certain emotions they really didn’t want their kids to express. Not surprisingly these disallowed emotions were exactly the ones being expressed in the play room. Wanting to be more helpful to parents, I often recommended books, but not infrequently had trouble finding exactly what I was looking for. There were good books about a specific feeling, or books about a day filled with many feelings, but none about all our primary feelings. And none really explained the purpose of each of those primary feelings. I was disappointed because I had a clear idea of what I wanted and what might be helpful to the parents I was working with. So I was prompted to start researching and thinking seriously about creating the book I was envisioning. I wanted the book to be simple and educational. 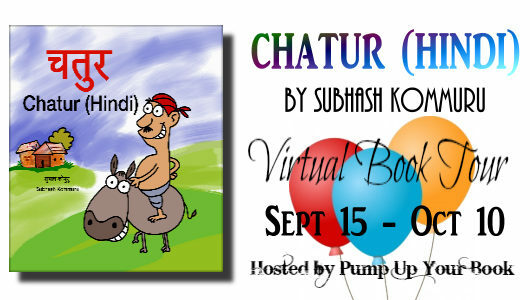 I wanted it to be fun and full of stories and illustrations that kids could relate to. I wanted it to include interactive questions so kids could talk about their own emotions while reading the book. None of this was as simple as I thought. First there was no common agreement about which emotions were primary. 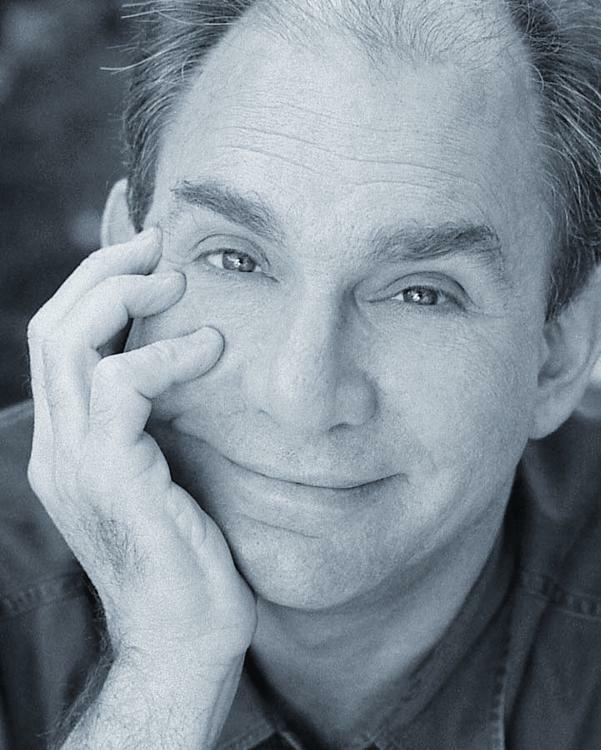 I ended us using Paul Ekman’s research which was exactly what Peter Docter, artistic director of Inside Out did. For artistic reasons Docter only used five emotions and I ended up with eight: the six Paul Ekman found to be cross-culturally valid, and two more that his student, Dacher Keltner considered primary. I was also surprised at how much work it took to be clear about the description of each emotion. Initially Fear and Anger looked a lot alike, and I had to go back and do more research until I understood how they were different. I also had to pull together a lot of information to create the examples of situations that most commonly trigger each emotion. I initially created shapes for each emotion, but found that cumbersome; instead, I chose a color to identify and express each emotion. All in all, I’m very pleased that the book turned out to be packed with useful information, and that parents and kids have found it fun and useful. 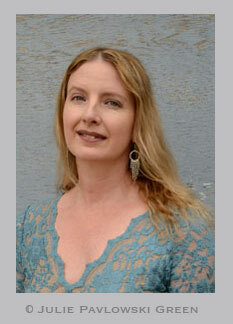 Dr. Peggy Kruger Tietz is a licensed psychologist and maintains a private practice in Austin, Texas. She sees a wide range of children with normal developmental problems as well as children who have experienced trauma. Her Ph.D is in developmental psychology from Bryn Mawr College. Before entering private practice Dr. Tietz treated children in multiple settings, such as family service agencies and foster care. Dr. Tietz, trained at the Family Institute of Philadelphia, and then taught there. 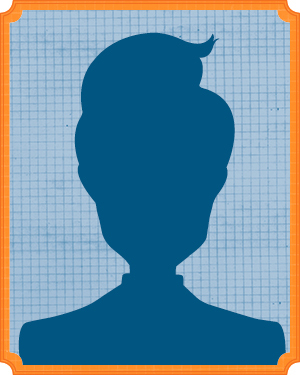 She specializes in seeing children individually, as well as, with their families. She has advanced training in Play Therapy as well as being a certified practitioner of EMDR (eye movement desensitization and reprocessing, for children and adults). She has conducted workshops on parenting, sibling relationships, and emotional literacy. 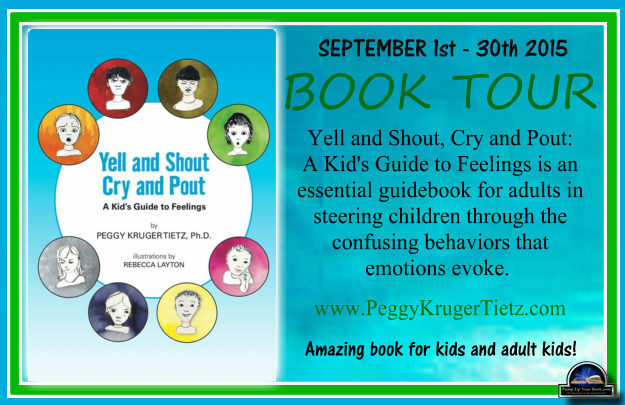 Her latest book is Yell and Shout Cry and Pout: A Kid’s Guide to Feelings. 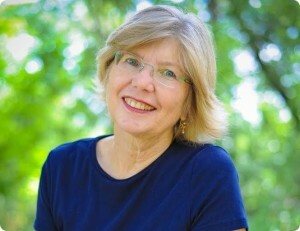 Visit Peggy Kruger Tietz’s website. Connect with Peggy on Facebook and Twitter. Find out more about Peggy at Goodreads. 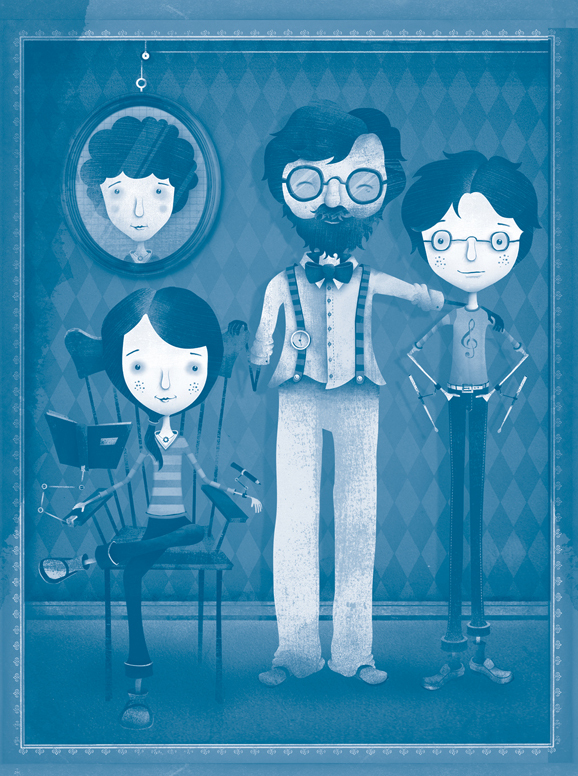 Anya sat down between the two young children who’d suddenly appeared in the room. She placed napkins in their laps, attempting to catch the egg yolk that was already leaking down the youngest Carrow’s chin. “Sit up,” Anya commanded softly. Rolling their eyes, the boys squared their shoulders and followed orders. “And what, may I ask, is all the laughter in here?” Hope breezed through the double doors dressed in a beautiful white lace outfit. 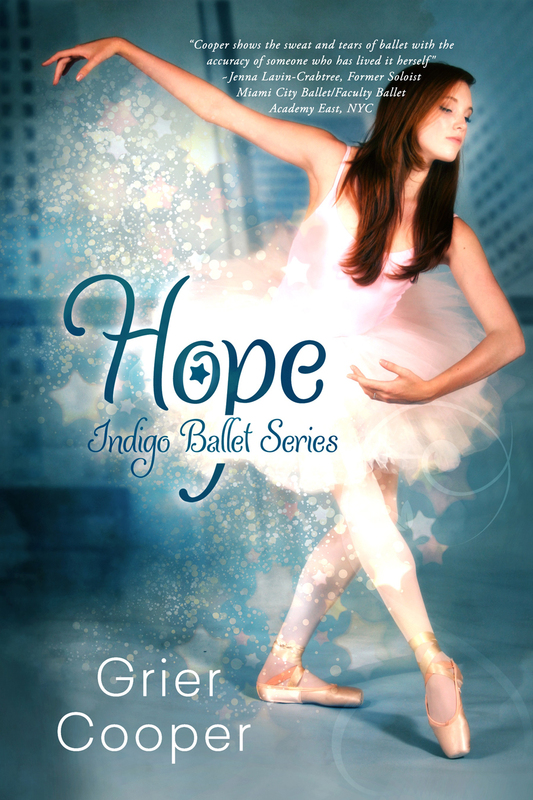 Her bright white boots were closed with soft pink laces, and a parasol hung over her wrist. Anya looked over at Max. Unlike his father, his smile had disappeared at once, as a look of anger sparked in his black eyes. Suddenly he looked like the rude butler’s twin. Hi, I’m Emily. I’m the angel part of this angel/warrior team. And I have to say, when I talk to our creator (no, I mean the writer, not our Creator, creator) I’m always amazed by how many females – and we’re taking teens to grandmothers – want to know about Matthew because they think he’s so great. Well…here are some things you don’t know. Matthew needs to shower more, especially after we fight in Gabriel’s pit. Even though we’re talking about Heaven, we are still talking about a soul who’s in need of soap and water to make his scent livable again. Matthew is also a questioner. Now, I know that you would think I would be, considering the fact that I do it a lot in our stories, but Matthew is the really annoying one. Sometimes he’ll hold his head up, turn his neck back and forth so fast it’s like he’s found something odd to smoke in St. Francis’ field, and he’ll start asking about everything. When he sees a new animal, a new piece of technology, a new wardrobe choice that Mark makes (even though Mark likes the tuxedo the best, he tries on a lot of different outfits), Matthew has to know all about it. He also asks Michael all about the ins and outs of thoughts, magic, reading minds, teleportation – which I still don’t think will ever be invented but, whatever. He even got into this kick recently where he wanted to know about vampires. I’m sure it’s because the library suddenly became full of books about ‘fanged’ creatures, but Matthew wanted the lowdown on whether or not they were real. Turns out, they… Sorry, I forgot, I’m not supposed to give anything away. Matthew also likes to fight. He’s always throwing himself into the pit to go against Gabe, our teacher. He loves all the swords and shields, and all the ‘ancient’ weapons the best. I think he wants to be King Arthur, or something. But I told him that already happened so he was out of luck. But…I suppose he learns a lot. His questions and his battles have made him just about the best at this ‘business’ as anyone could possibly be. And the people he’s helped and the jobs he’s done made him the biggest-hearted person I’ve ever met. And, yes…I suppose he’s handsome, if you like that sweet/oddly rugged warrior thing and the bright blue eyes. Well…I’ll give him that one…the eyes are amazing. Anyone can be drawn into those eyes in seconds. The loyalty and honesty he has are large benefits too, you could say. He is so loyal to his job, his friends, his decisions and…to me. I know people got mad at me in our first life when Jason became my first love, but I really don’t have any idea about soul mates. I mean, we’re taught about them all the time, but I’m still trying to figure out how it would be possible to have two? Anyway…yes, Matthew is a hero. And, yes, he’s definitely the guy you want on your side. But you may want to bring duct tape with you or have one of those iPod things so that you can put it in you ear and drown him out after a while. 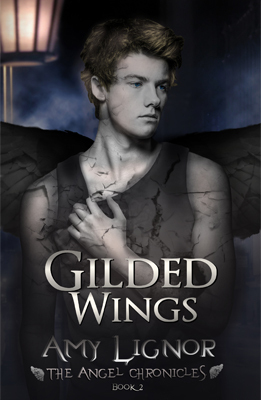 Oh, and in Gilded Wings, Matthew becomes even more of a warrior than what you…or I, thought he was. Read along at these other blogs! 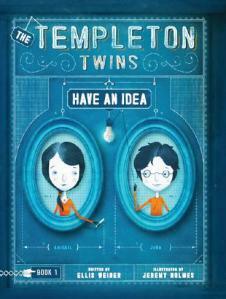 The Templeton Twins Have An Idea Winner! 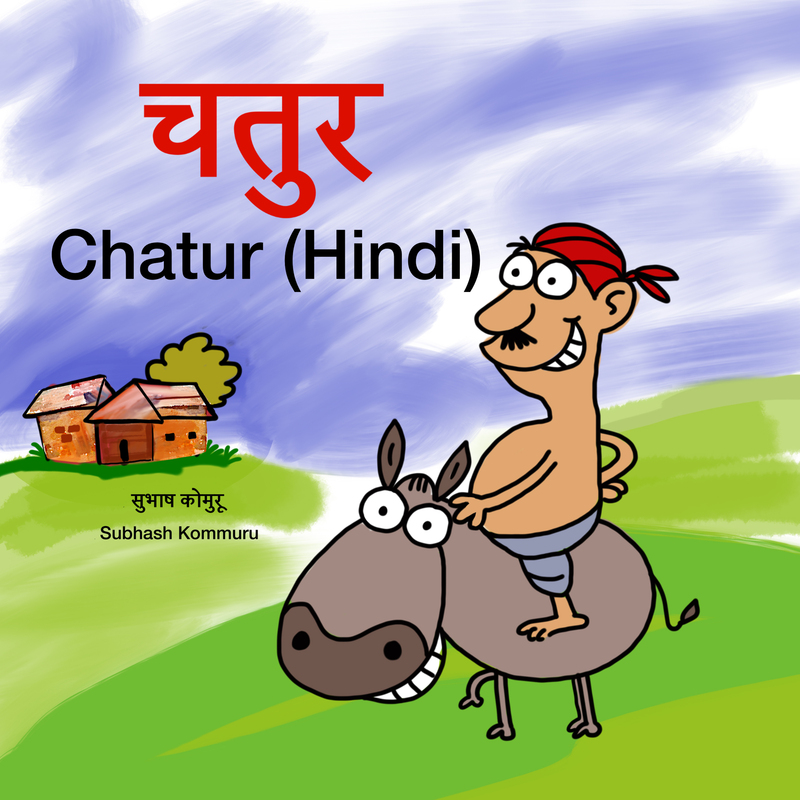 Sorry I am so late in announcing this. Life has gotten crazy the past couple of months. It’s almost over, though, since the writers conference is Saturday and the Lil Diva’s cheerleading and the Lil Princess’ soccer will be over at the end of the month. Congratulations goes out to Alice. 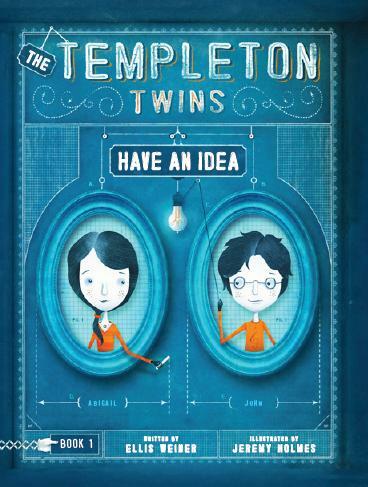 She won a copy of The Templeton Twins Have an Idea by Ellis Weiner. I’ll email her now. Felton Reinstein thought he had it all–a great girlfriend, an athletic scholarship in the bag, and football friends he could totally count on. Wrong Like an elephant storming a house of cards, it all comes crashing down. And it’s Felton’s fault. Turns out his little brother has taken an impromptu road trip to Florida (aka desperate flight from all the talented people) to make a bid for stardom (aka fronting a hotel rock band with escapees from a retirement community). What’s a big brother to do but help pick up the pieces, even if it means giving up all the status, all the glory and once again facing a life of nothing special. Stupid Fast has been out for almost a year. It’s been really great. I’ve traveled a bit, met lots of writers and librarians and bloggers. Best of all, though, I’ve met “elusive” teen boy readers – both through my blog, email and in person. Good stuff. A really smart 16-year-old from Brooklyn wrote to tell me how much he loved Stupid Fast. He also said, “I hate books, always have.” What? A freshman at a high school I visited the other day told me: “I only like two books. Stupid Fast and this other one I can’t remember.” Okay… I have had similar exchanges again and again in the last year. It reinforces the reason I wanted to write Stupid Fast in the first place: there is a good-sized subset of kids who don’t have enough books to read. I was that kind of kid. 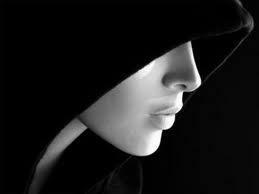 When I was fourteen-years-old, I played sports and played in the orchestra, tried out for plays and did okay in school. On paper I looked like a normal kid, maybe even a pretty high achieving kid. Here’s the truth, though: I was all crazy on the inside. I was all like: “I should shower again because… is there a weird smell? What are you looking at? I think Kerri and Audrey are laughing at me. I hate them! My shirt doesn’t fit. What’s that smell? I love Jenny. I love her. She hates me! What’s wrong with my shirt? There’s definitely something wrong with my ear. What are you looking at? What’s that weird smell?” ETC. Crazy. But… here’s the truth: not abnormal. Having taught writing to college kids for the last six years, I know something for a fact: Almost everyone (male or female) felt like a dork as a teen. They write essays about it. But, boy culture puts a premium on hiding the truth. The girls in my classes are better at expressing it. Many have read books for years that help them make sense of things. Boys, who need the help most, have very few books that address their concerns. A few years ago, my son decided fantasy no longer spoke to him, then he read a few books that did then stopped reading, because he could find nothing that spoke to him. I had a similar experience. When I was fourteen, I read. A lot. If I hadn’t read Catcher in the Rye my life would’ve been much worse. Holden Caufield’s thoughts were so familiar to me. Even if they were a little terrifying, and he was on the edge, I knew that I wasn’t alone. I began to devour anything with a male protagonist. The more gritty, the more down to earth, the better (this was a big change, because up until that point, I pretty much read fantasy). Vision Quest, The Chocolate War, I am the Cheese, A Separate Peace… But soon, I ran out of material. 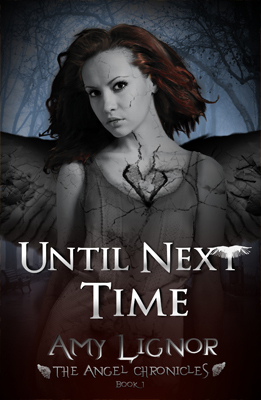 I read some adult titles, but slowed down and almost stopped. The publishing industry believes that boys don’t read, so they don’t publish books for them. My anecdotal evidence contradicts this belief to some extent. The boys I’m meeting enjoyed reading books that were meant for them, that directly address their way of thinking – which isn’t always pretty, but isn’t dumb or simple, either. I’m on a mission, I guess. I want to write good stories aimed squarely at teen boys. In a decade, I want to have dudes come up to me and list ten books they love. The girls I’m meeting are able to do this! Girls are so lucky to have dozens of great books coming every month that speak to their experience. If you’re a writer, maybe think about writing for boys? If you’re a reader, ask a librarian what’s new that speaks to boys. They’ll know (because there aren’t many titles). Maybe we’ll build a bigger market for these young men who need material so much! Blogger’s note: Do you think Geoff has a valid point? Is there a lack of material out there for teen boys? Do you have any recommendations? Wee Wisconsin boy, Geoff Herbach wanted to play for the Green Bay Packers or join The Three Stooges. His tight hamstrings left him only writing. Now he teaches at Minnesota State, Mankato where he blows his students’ minds with tales of football and comedy glory, none of which are true. Visit www.geoffherbach.com.